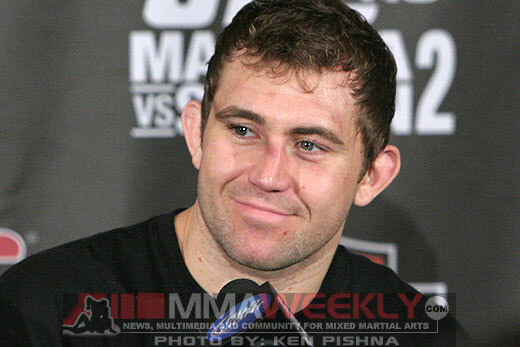 That was the last time UFC middleweight Alan Belcher stepped foot in the Octagon. Since his last appearance, Belcher has undergone two major surgeries and endured a lot of recovery time, but now that he’s back in the gym and training again, a return to action isn’t far off. It was during training for a fight against Brazilian Jiu-Jitsu whiz Demian Maia that Belcher suffered the eye injury. At one point, it looked like it might end his career altogether. Lucky for him, Belcher’s recovery went better than expected. 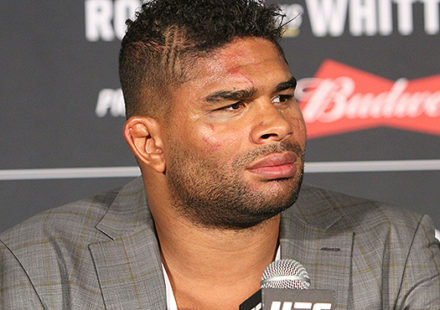 He’s training again and starting to get back into the form that saw him threaten as one of the more dangerous 185-pounders rising up in the UFC’s middleweight division. “It looks like Alan will probably make his return sometime in September, is what I’m hoping for. 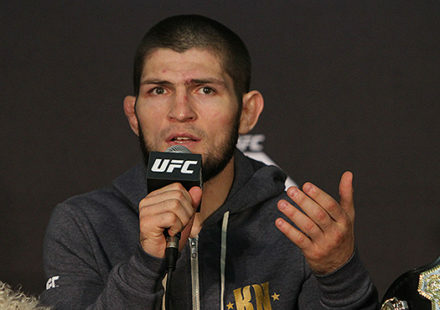 It’s the date that we kind of targeted as the date that he wants to come back,” Belcher’s manager, Malki Kawa of Authentic Sports Management, told MMAWeekly Radio recently. Belcher had originally looked towards the early part of summer 2011 for his return, but it appears he’ll push that target date back just a little bit to ensure he’s 100-percent ready when he gets back in the cage. The UFC has already started to put together fights for as late as August of this year, so it probably won’t be long before matchmaker Joe Silva starts looking towards September’s cards, including a UFC Fight Night show set for New Orleans, La. 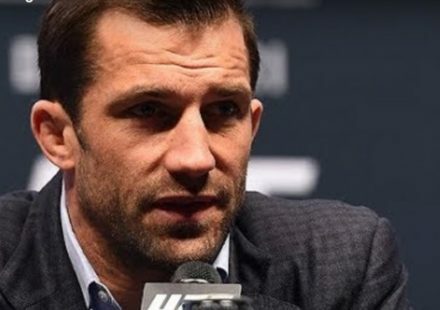 Belcher’s management believe the UFC will accommodate the fighter’s timeline for a return, adding that Belcher is looking forward to getting in there and competing again.